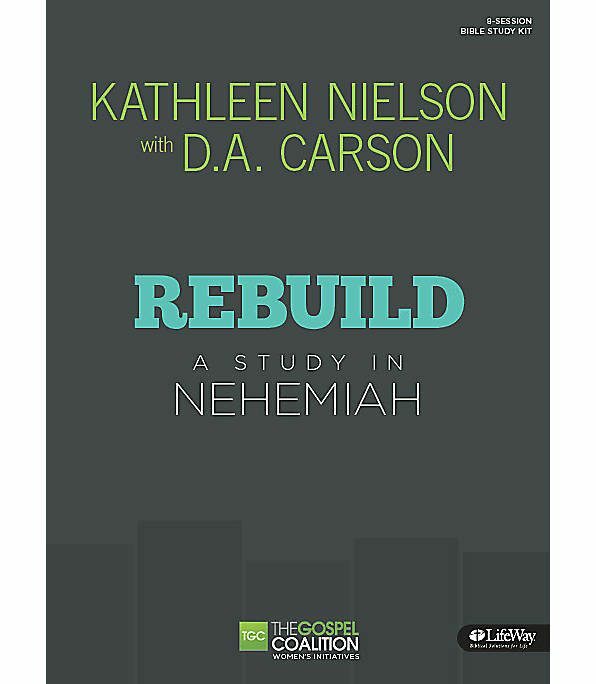 Rebuild: A Study in Nehemiah takes us into a compelling story! The Book of Nehemiah tells of God's people returned from exile and rebuilding the broken-down city of Jerusalem. More than that, it tells of God's people being rebuilt according to His Word. As we watch the leader Nehemiah direct the rebuilding, we're watching the Lord God direct history according to his promises–all of which were fulfilled in the promised Christ who came from this people's seed. This study of Nehemiah helps us understand our history as believers in Jesus Christ. It helps us learn to walk in faith according to God's Word, even in times of weakness and rebuilding. Eight lessons draw us into the text, giving background and asking questions that lead us to make fruitful and personal observations.